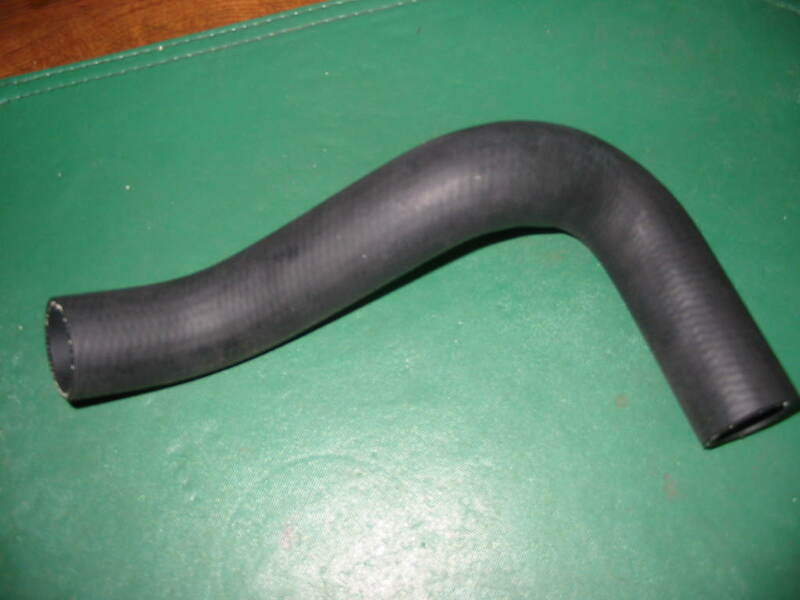 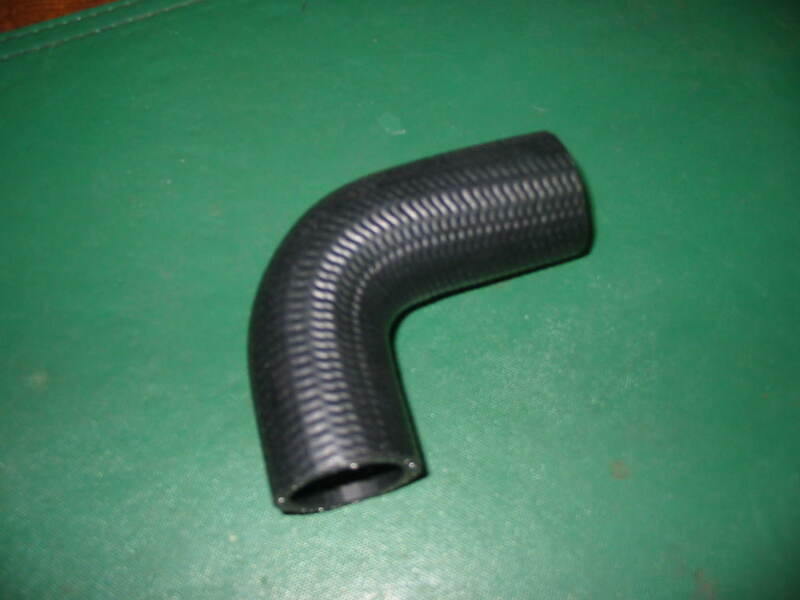 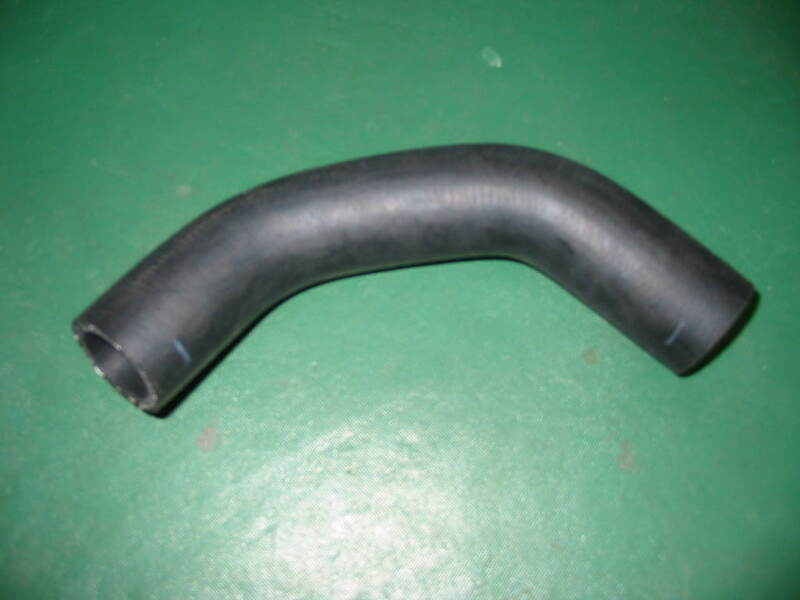 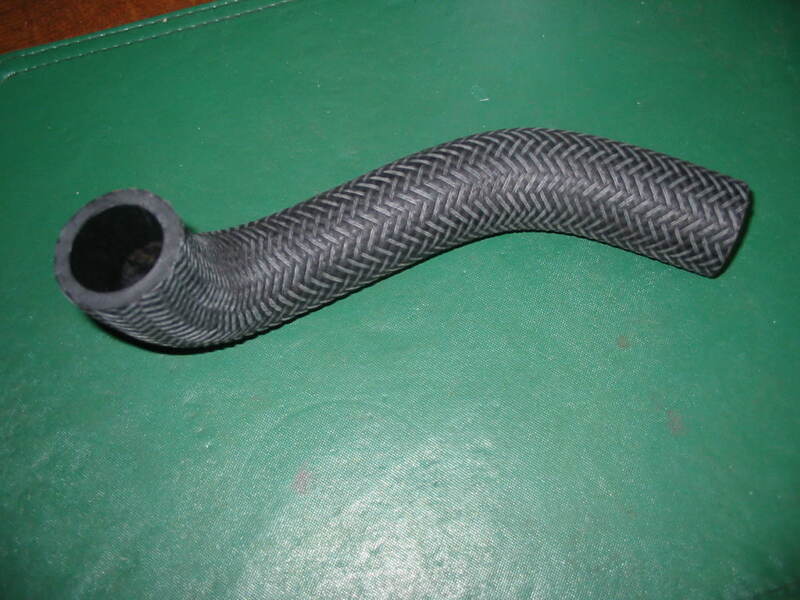 Radiator Hoses : DTP, We Know Your Diesel! 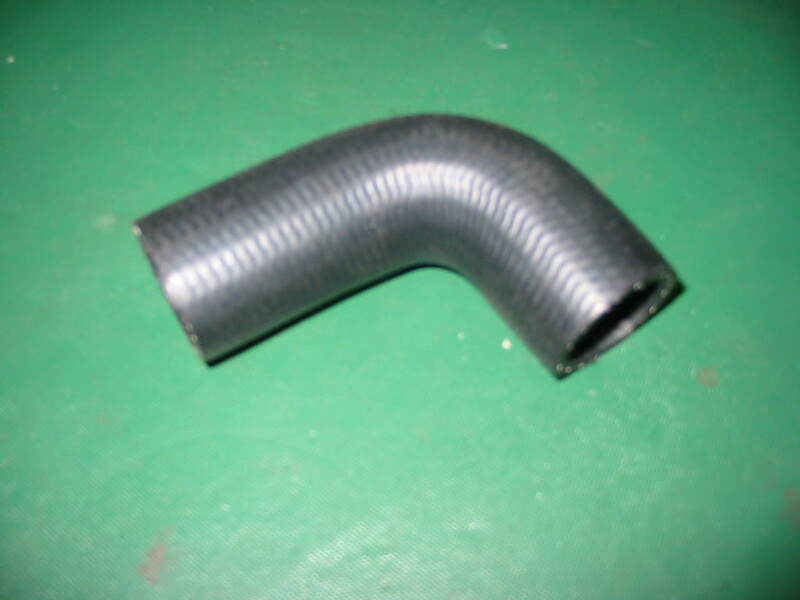 Thermostat by pass hose YM 2620, 2820, 3810. 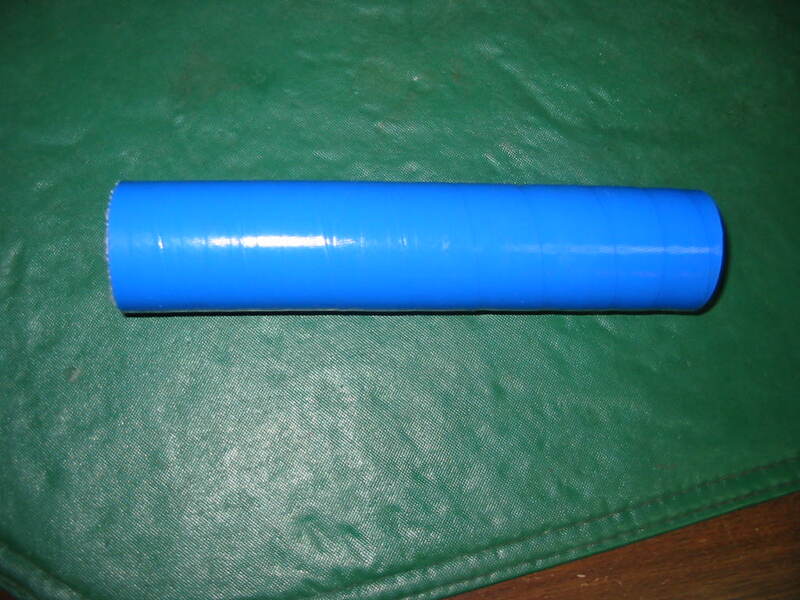 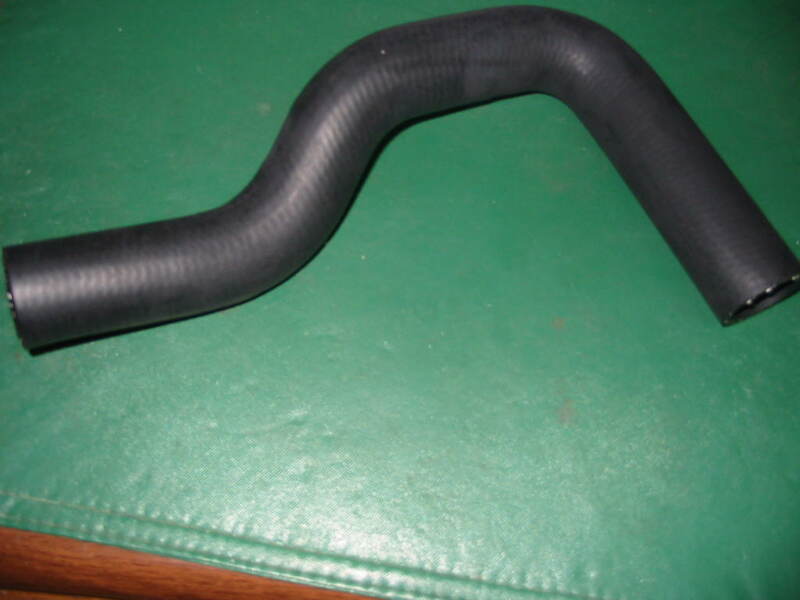 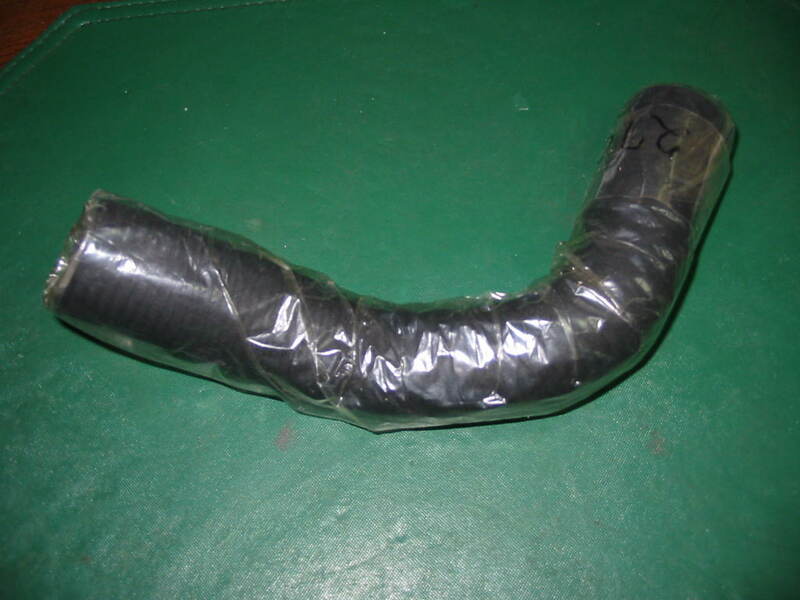 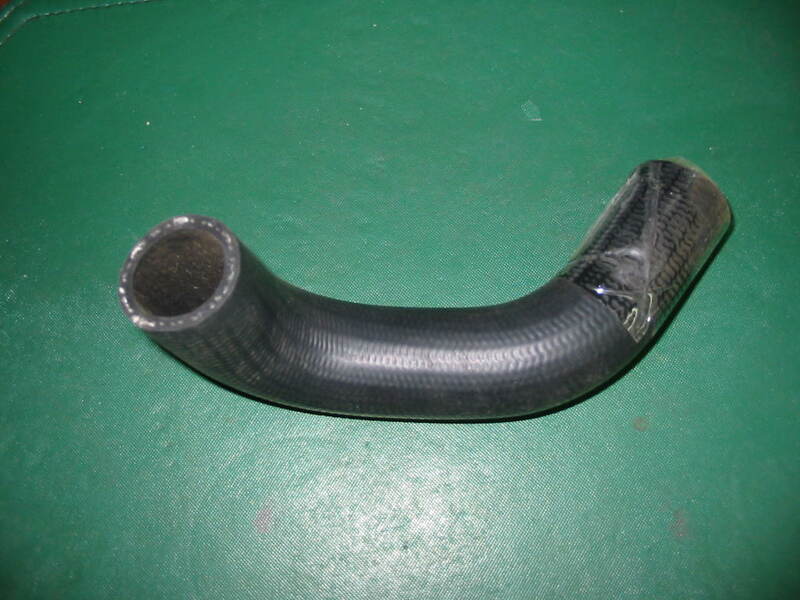 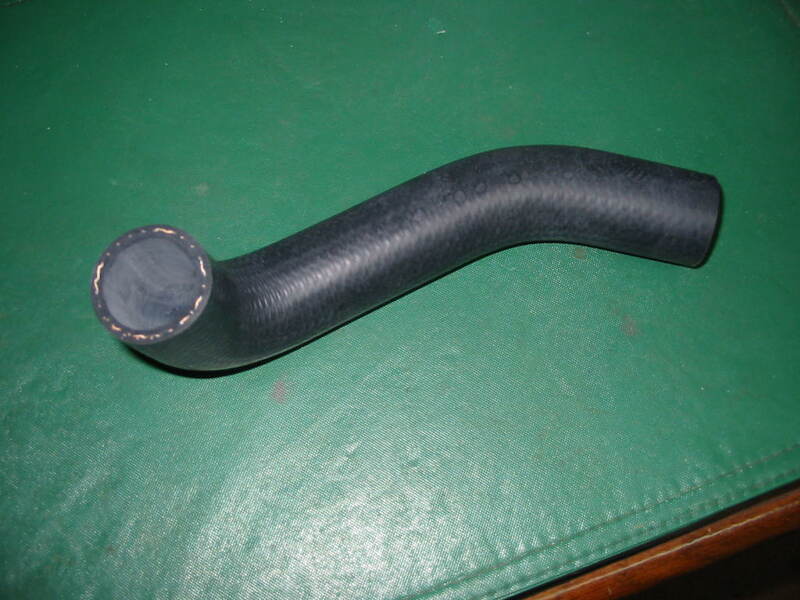 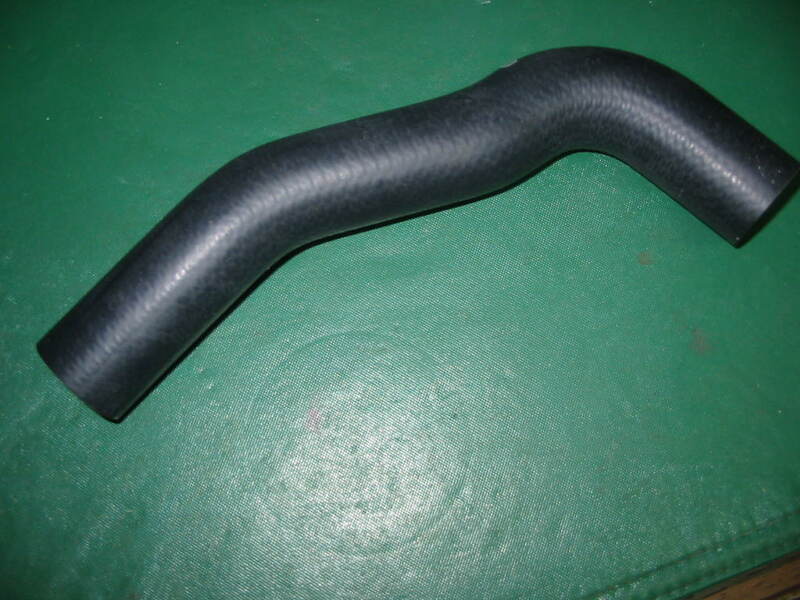 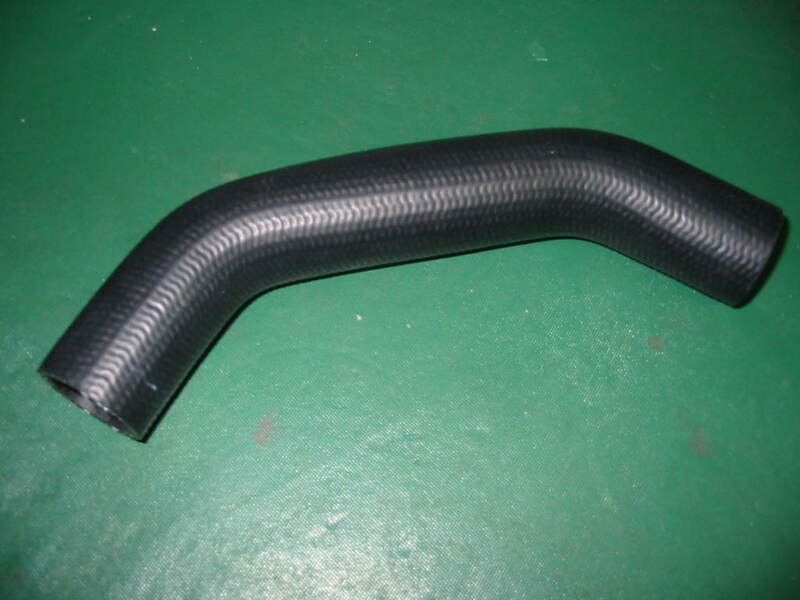 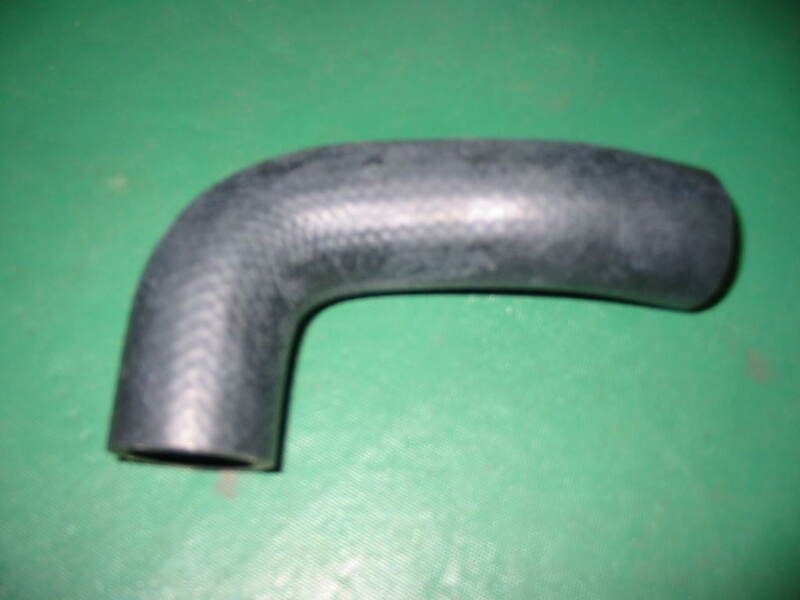 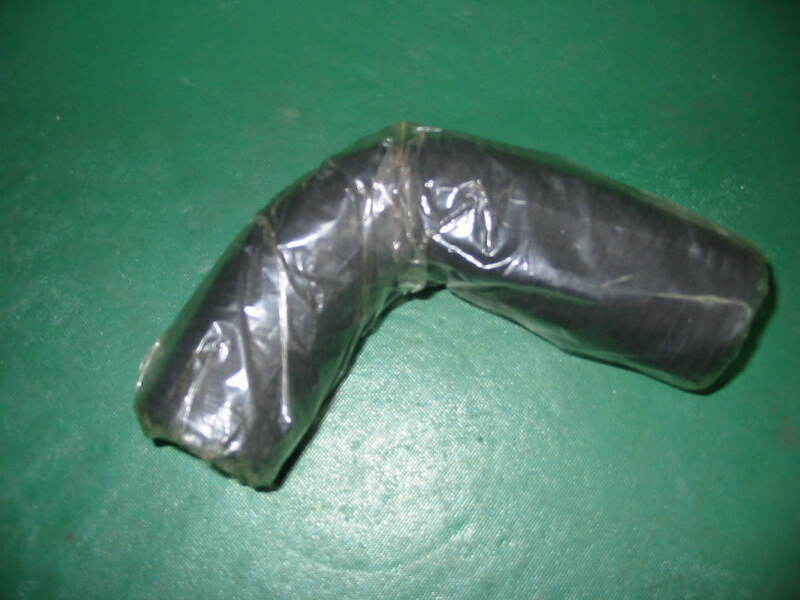 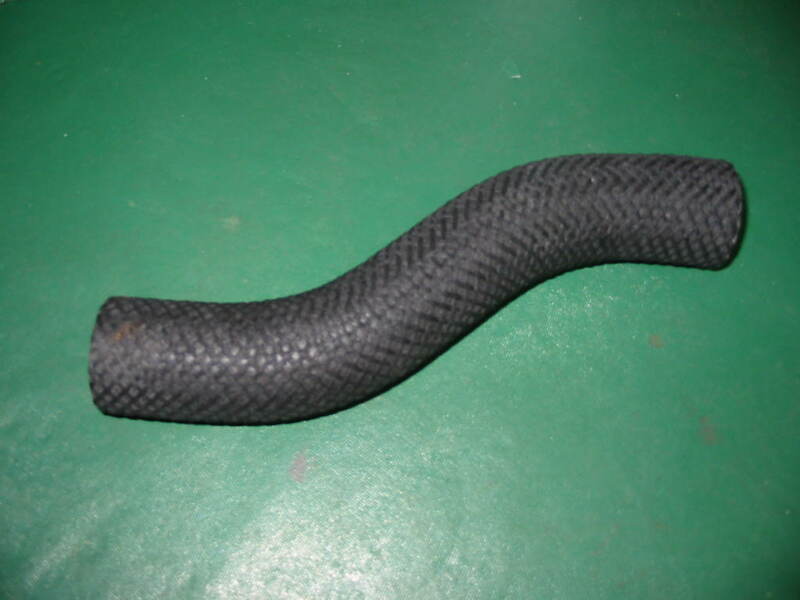 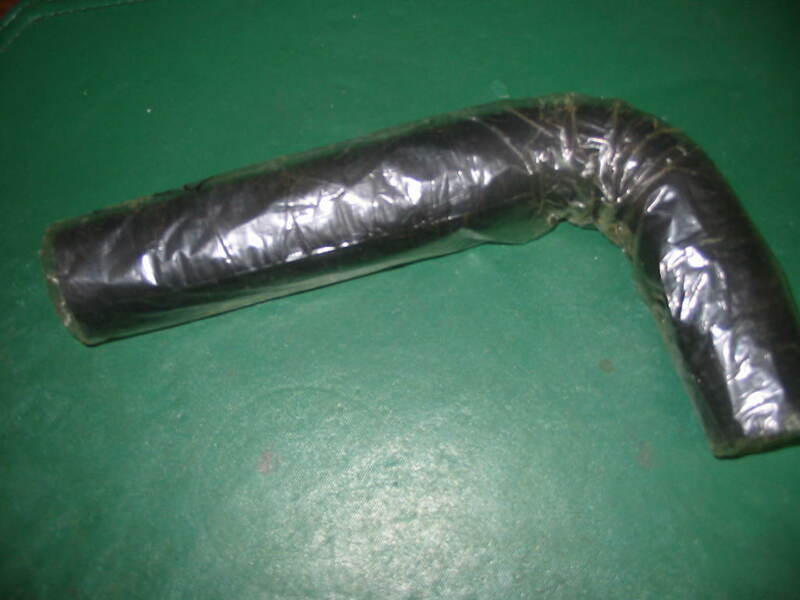 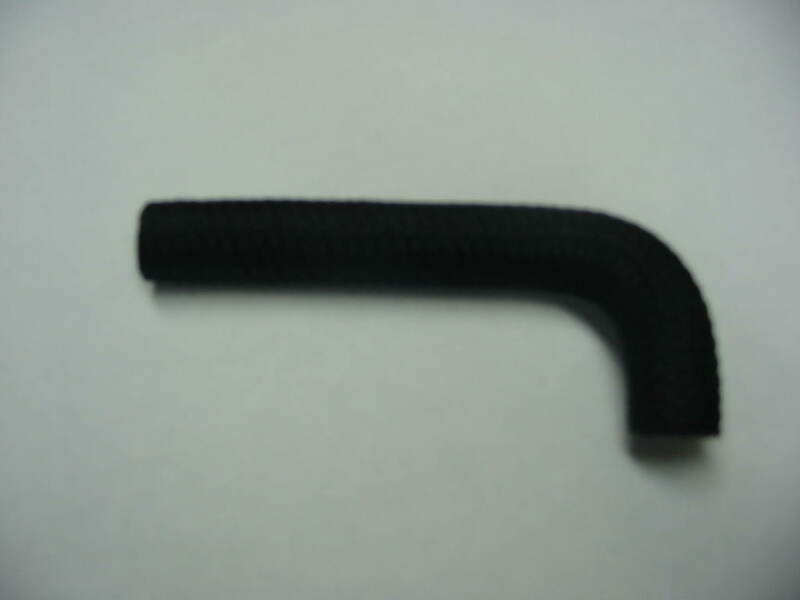 Upper radiator hose 2200, 2700 Rep. 124550-49010l.